Ne.Mo. Network Monitoring Reviews Recently Reviewed! Pros: When used to monitor telecommunications networks, it is excellent because it allows adding equipment and networks with intuitive processes. Cons: License issues can be reviewed for greater flexibility because they are a legacy product. Updates are sometimes not installed easily. Overall: We use Nemo for many years, as a very stable and flexible platform for the incorporation of new network and network components. If you do not have problems with the acquisition of licenses and support, it is a great option. Very nice monitoring tool, has become our main tool for monitoring, backup, syslog. Overall: I'm using Nemo since many Yeats, I found it a complete mix of monitoring/performance tool ready for network management capacity and improve quality. Better than NNM Netcool and other similar software. 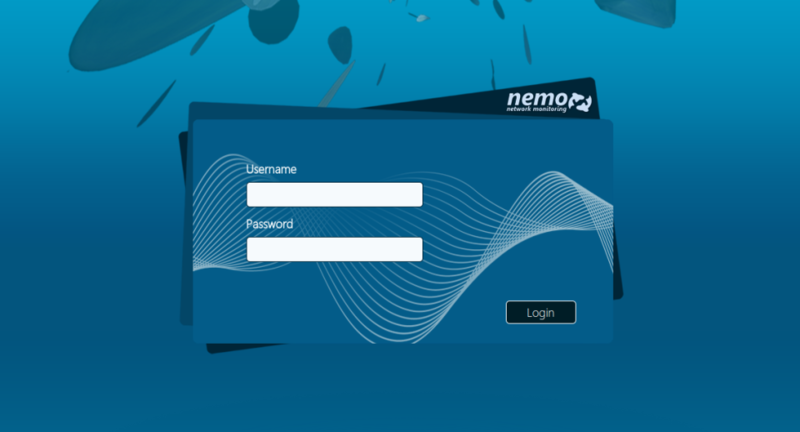 Overall: NeMo helps and upgrades the quality of work. The easy to use and the great assistance are the points of force. Overall: I was involved in software selection for IP monitoring system and I was surprised on how this system fitted operational needs.